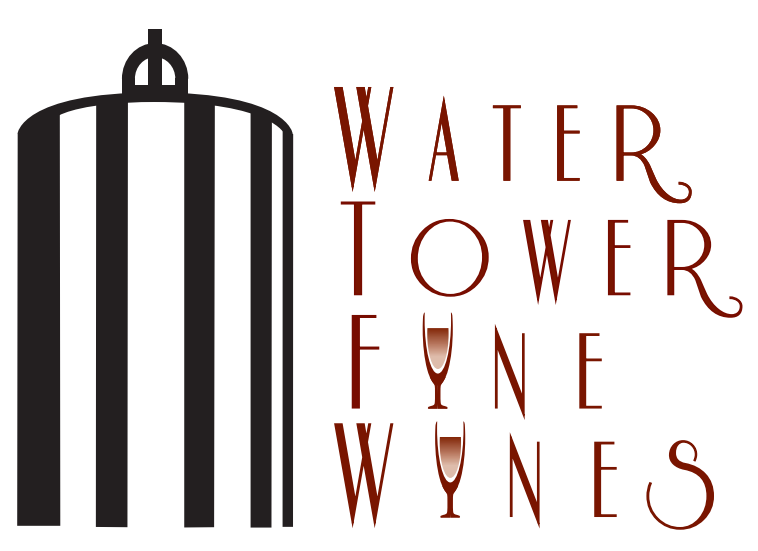 Fulton Grove wines, now available at Water Tower Fine Wines! Water Tower Fine Wines is an eclectic fine wine store with more than two thousand wines and an extraordinary selection of champagnes. 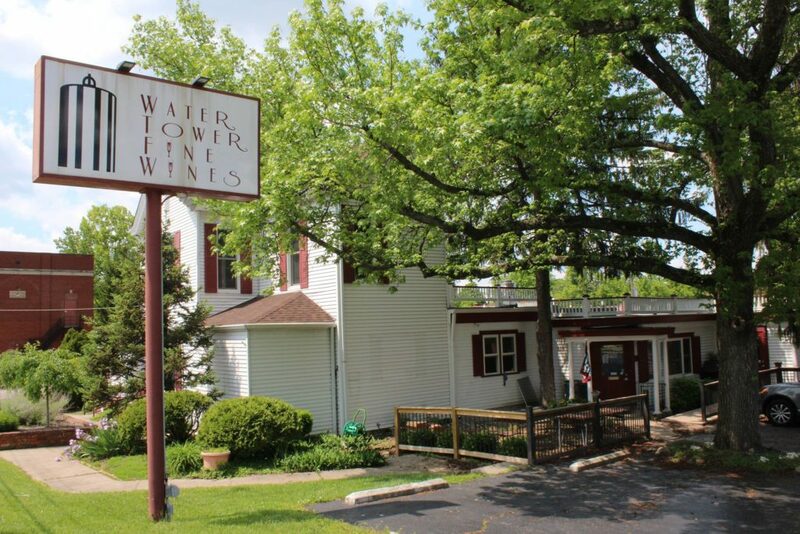 Join them for wine tastings and unique special events often featuring food pairings made fresh in house at their on site, Flour Shoppe, which also offers the opportunity to purchase fresh locally made breads. Oh, and don’t forget to join their wine club!